For those of you who have been on a cruise before, you know how time slows down and your electronic devices are mostly off the radar, bringing you back to the fundamental essence of enjoying travel. For those of you who have not tried it, what are you waiting for? 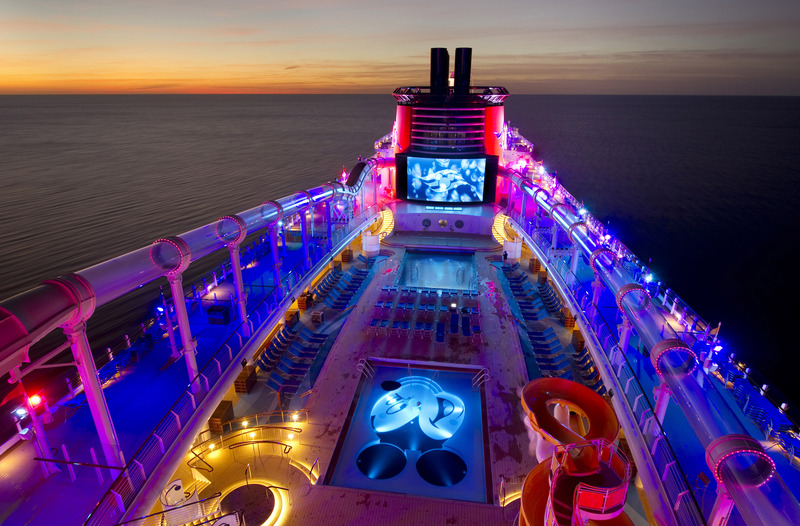 Now is the perfect time to start thinking about booking your 2015 luxury cruise holiday. The best offers are available along with the chance to hand-pick your stateroom or suite and of course once booked, you have another wonderful adventure to begin looking forward too. I decided to take a look at what our customers were planning and came up with a list of the top 5 cruise regions (so far) for 2015 based on our booking trends. I suppose it is no surprise that the tropical beaches and lush clear waters pinned the Caribbean as the firm favourite! Next in line is the beautiful Asian region followed by the colourful Mediterranean, culturally awesome South America and last but not least Northern Europe with its deep historical roots. I have also highlighted some voyages for each region that I am sure will get you in the cruise mood. Standard suitcases and duffel bags can be stowed under the beds, but oversized suitcases are too thick to fit there, or in slim closets. You’ll have no place to stow them except out in the open. 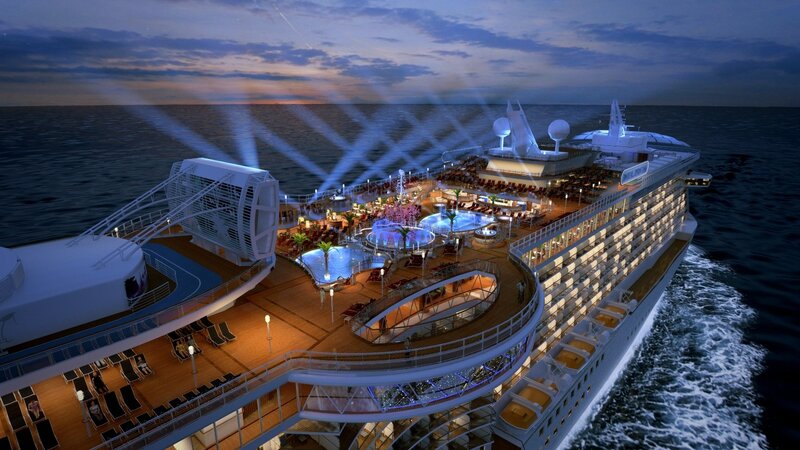 In 2015, Mosturflot Cruise Company will bring new luxury “Suite” ships to the Russian market for the first time ever. Thenceforth, Russian tourists will be able to take a cruise between Moscow and Saint Petersburg. Voyages on board those ships in Russia will be an alternative to cruises to foreign countries. Tourists will be able to visit Moscow, St. Petersburg, Yaroslavl, Kizhi, Uglich, Goritsy, Mandrogi on board all “Suite” cruise liners.